Abs feel like they need some assistance? Not feeling quite themselves? Then this 30 minute ab class is just what you need! ‘Tummy time’ is one of our most common questions, so here is a way to help you – and your tummy – out! 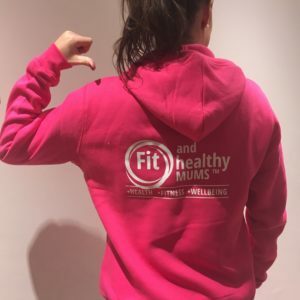 In this class we work on a warm up and a range of abdominal exercises to aid function, tone up and strengthen the core after your baby has arrived. It’s not necessarily a floor based workout, we use all sorts of exercises, movements, techniques and pieces of equipment to help your middle feel a bit more like you! Babies, tots and pre-schoolers welcome – you don’t need to be newly postnatal to join this class. Just join us for an ab blast, whenever you are ready. Suitable for your 6 week check and beyond. If you have diastasis and/or pelvic floor weakness this is a great class for you to join! Taught by Keri our diastasis and pelvic floor specialist. She can adapt and progress exercises to suit so you may be in a class but you can have 5 variants of each movement to make it suit you! We have Pilates and Tots and our Pre/Postnatal Pilates class timetable either side of this class and lots of ladies book onto this one in addition to their other class – well if your out the house then go for it! Mondays 10.30am Wootton Community Centre, OX13 6DA. £5 per class, payable in half terms blocks of around 6 weeks. 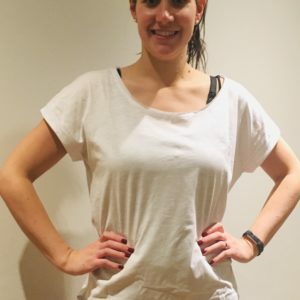 For all of my postnatal classes I do an ‘ab check’ for diastasis recti and ensure that the girls are working at the correct level and progressing. My First Hiit Session… With My Toddler! 7 Top Tips to guide you through Christmas! 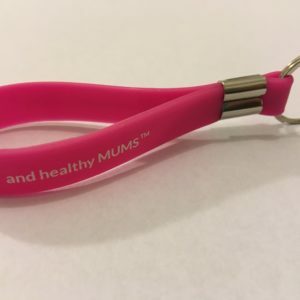 Mental health and motherhood – developing a diary for the fourth trimester.